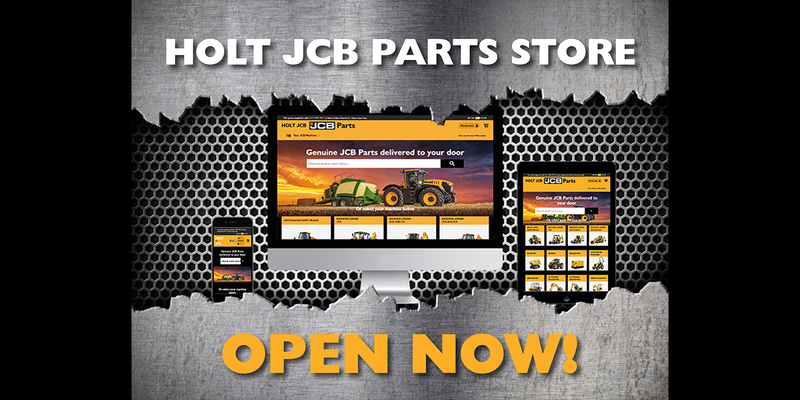 Holt JCB now has an official online JCB parts store selling Genuine JCB Parts. Through our Holt JCB parts store, you’ll be able to instantly access an extensive range of parts which can be delivered to your door or collected from one of our 6 depots. If you have any issues or want to ask any questions, our Parts team are always available to assist and advise. Give your local parts department or email enquiries@holtjcb.co.uk.